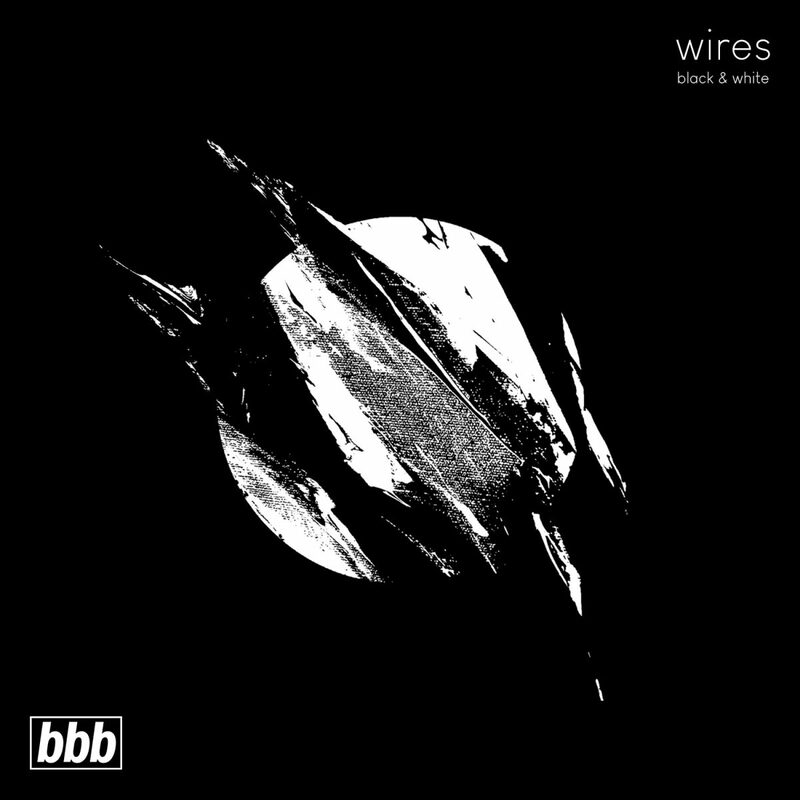 Wires debut track “Black & White” is out now on Big Booty Bass and is available across all streaming and downloading platforms. Wires is a new duo from Los Angeles specializing in halftime bass music of all styles.  With elements coming from Trip-Hop, Jungle, and Downtempo, their music gives you a nostalgic feel while pushing the envelope with futuristic sounds.